You know what they say – first impressions are everything! Here are a few simple changes you can make to create a big impact at your front door. Home staging is simply preparing a home to appeal to the market it’s located in. The amount of staging you choose to do will almost always be reflected in the profit and timeliness of the home’s sale. The guest bedroom should be a warm and inviting retreat for anyone staying in your home. Here are a few things you can do to turn your “blank slate” of a bedroom into a colorful and welcoming space for your guests. 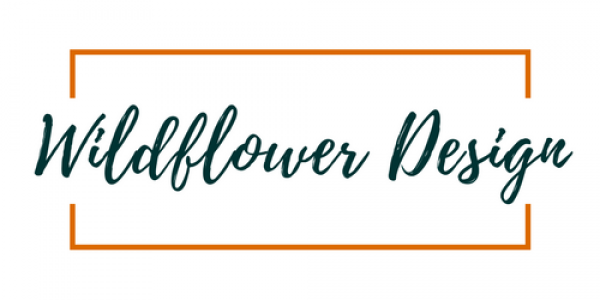 Wildflower Design’s new website is up and running and we are thrilled! Follow us to receive email updates. I love decorating my house for spring! It’s always so refreshing after the cold winter months. It’s been fun to slowly collect spring and Easter items to add around my home. And, though my husband would disagree 😂, I don’t think you can ever have enough pillows. Isn’t this one I found at @athomestores so fun?? And the best news is it was just $7.50! The nursery is finally complete! Our little man made his debut last Monday and we couldn’t be more in love. Staging a home in Alpharetta this weekend! More details coming soon.